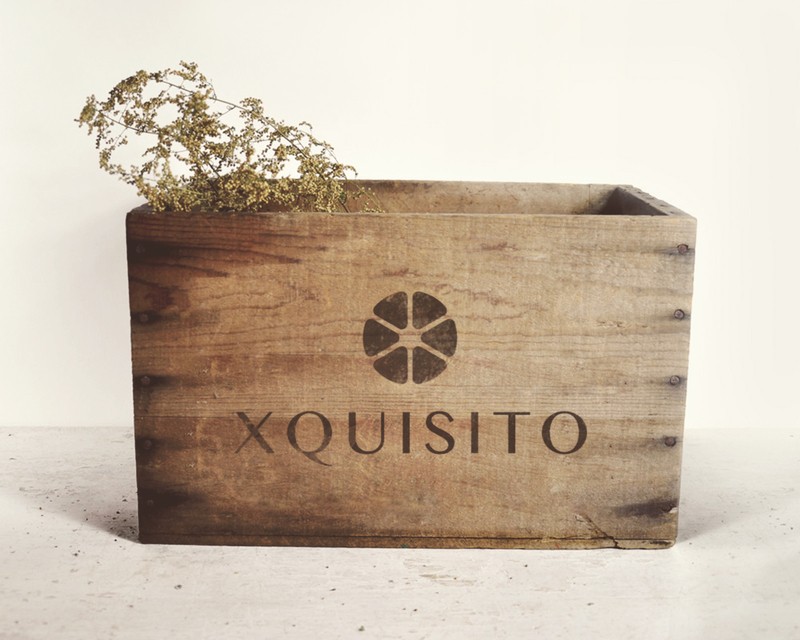 The Xquisito Company was founded in 2014, after more than 2 years of producing, tasting and optimising the recipe. The name is a combination of “squisito”: Italian for fine taste and “exquisite”: English for excellent/outstanding. 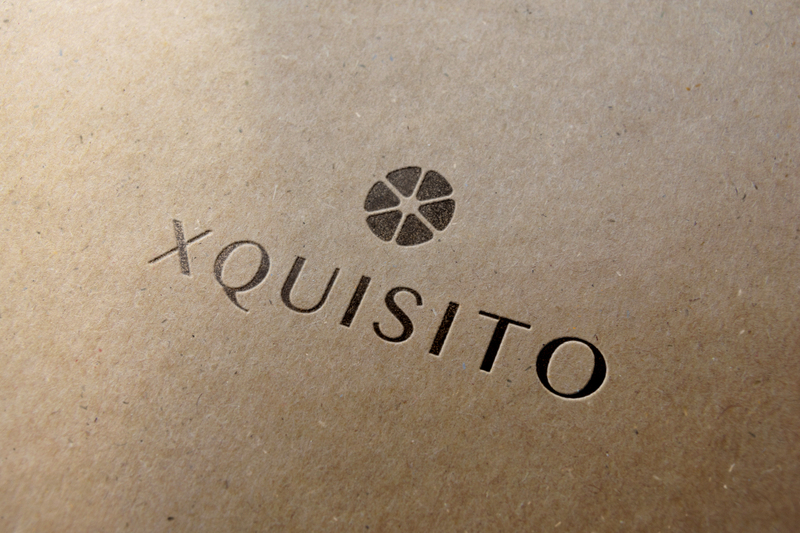 Xquisito as a brand was born! 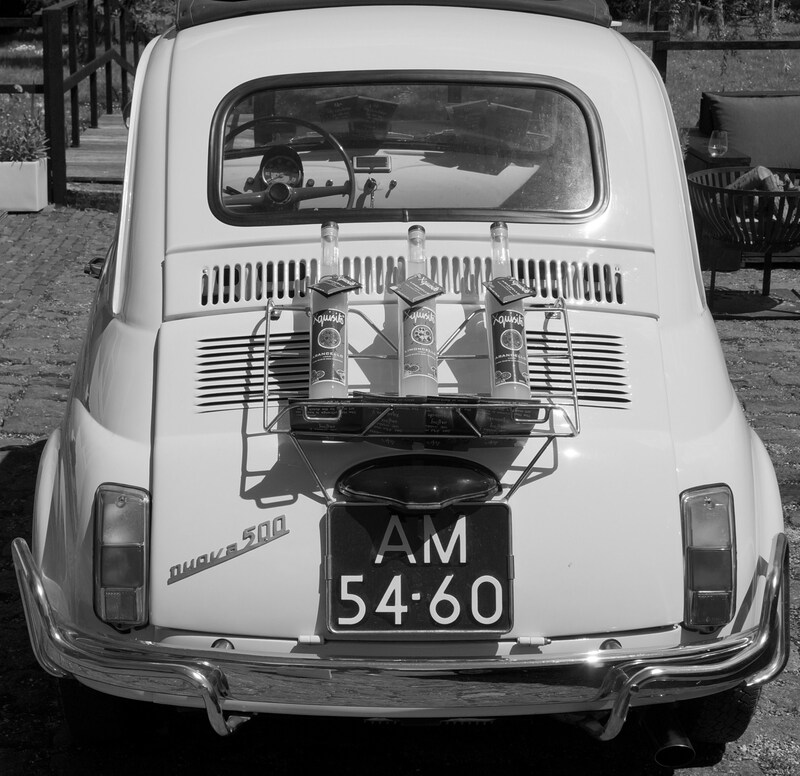 It all started with our passion for Italy with its delicious products, fine kitchen, wines and homemade limoncello. Back home every limoncello brand we tasted was too sweet, too strong or using artificial ingredients. 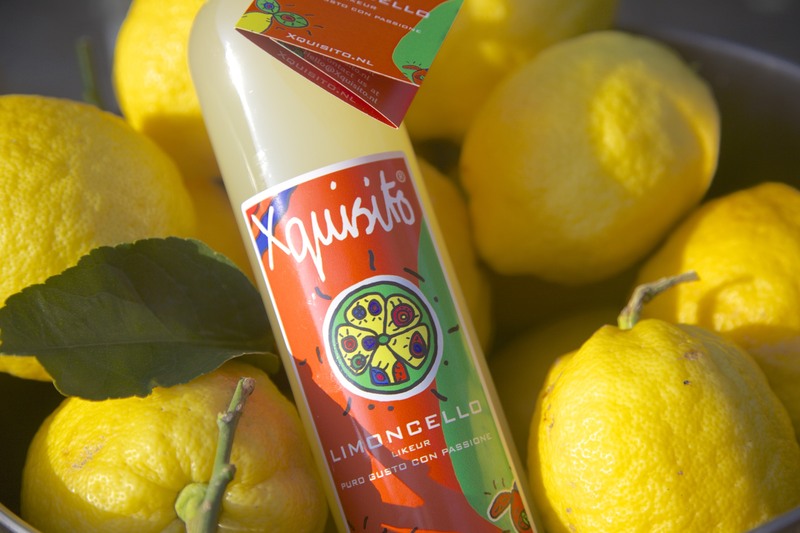 We decided to produce our own limoncello using only the best ingredients. “Puro gusto con passione”: Pure, natural and created with passion. 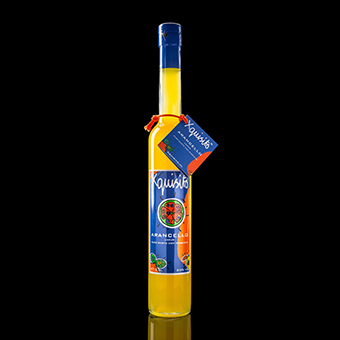 Our mission is to be the best and most distinctive producer of limoncello in The Netherlands. Distinctive in colour, taste and presentation. With respect for the Italian tradition, we created a well balanced limoncello with a refined and refreshing taste. 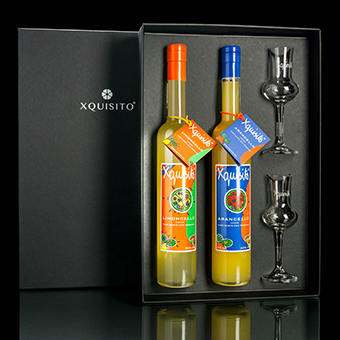 We have also released our Xquisito Arancello liqueur using blood oranges. This Arancello is also a high quality liqueur using only natural sugars, organic alcohol and pure water. 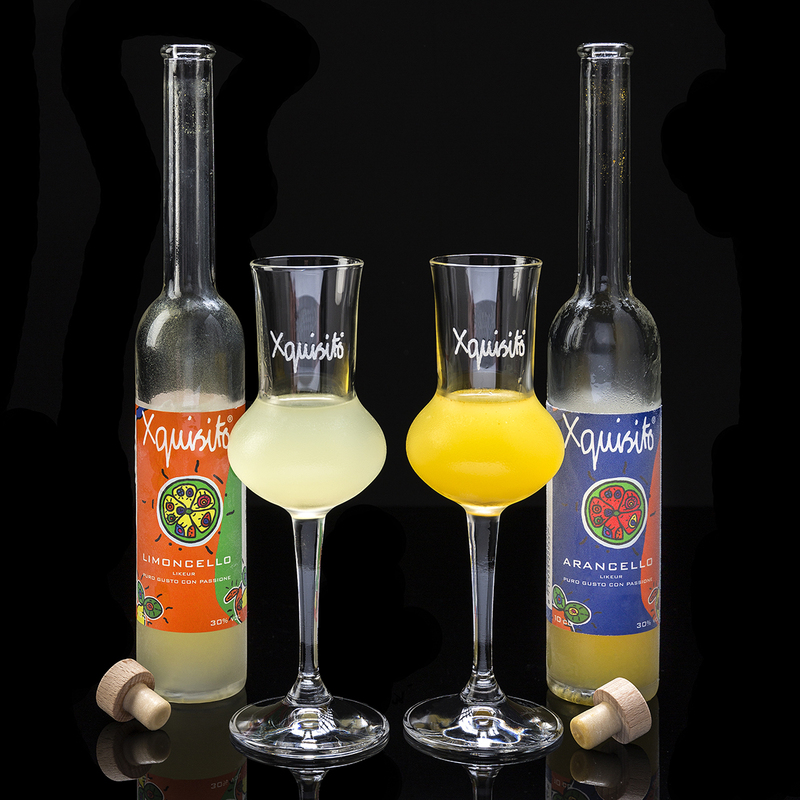 Thank you for your interest in Xquisito Limoncello and Arancello and enjoy its unique taste. 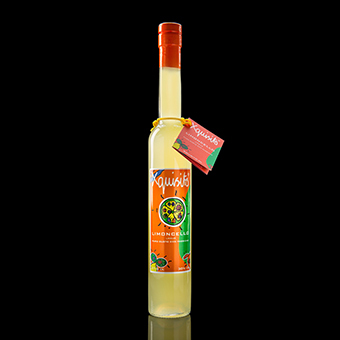 Xquisito Limoncello is well balanced and has a refined, refreshing and pure lemon taste. 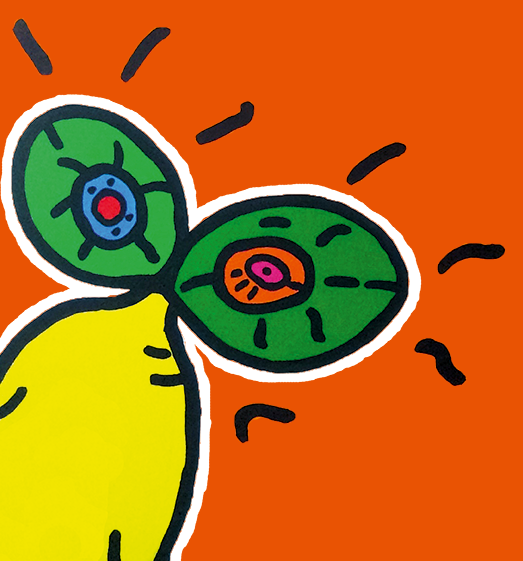 The colour is great and the nose of lemon is very intense. Xquisito PURO D’ORO. The ‘Grand Cru’ among other Limoncello’s. The difference is an immense amount of lemon peals and a longer production proces. The result is an intense deep yellow color, a powerful citrus bouquet and aromas of pure lemon. This Limoncello is for Limoncello lovers. Xquisito Arancello has a beautiful and intense orange colour, and the taste is 100% pure Orange, with a perfect balance of sweetness and a little bitterness. 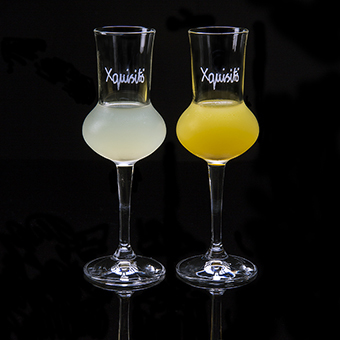 For having the best Xquisito experience, pour Limoncello or Arancello in a Xquisito glass and swirl it gently. 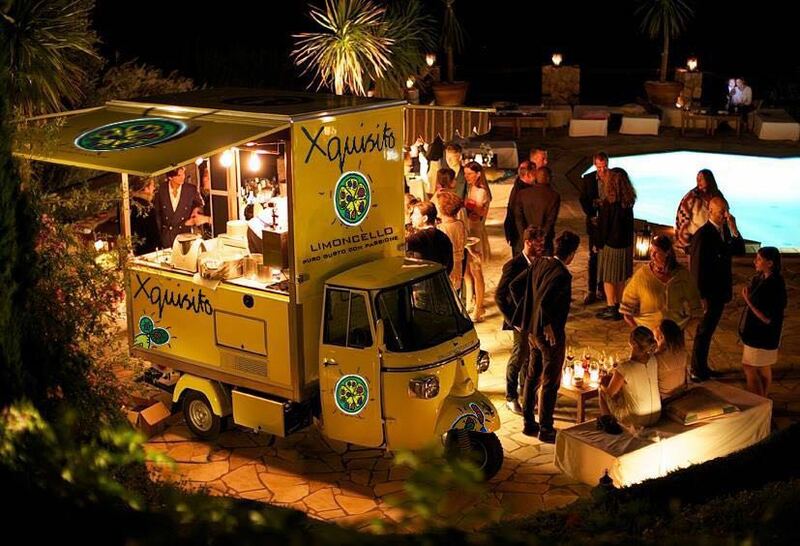 Xquisito uses only natural sugars, organic alcohol, pure water and is free of colorants, preservatives and flavourings. 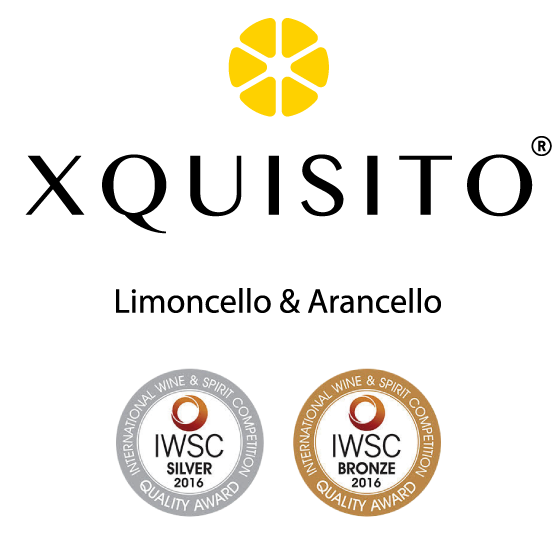 We believe that by using a huge amount of lemon or Orange peels we are making the difference in the market. 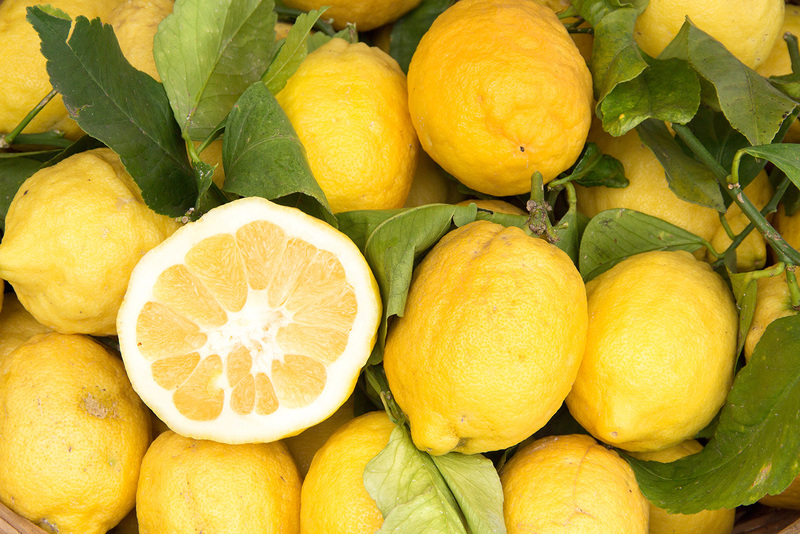 There for the colour and scent of our limoncello & Arancello is intense and pure. During the production process we monitor the quality constantly. The true sign of this natural Limoncello & Arancello is the oil that may appear at the top of the bottle or a variation of colour. Therefore: Shake before use. Drink it icecold -15C or directly from the fridge.  We are convinced that this 100% pure Xquisito Limoncello & Arancello is the best available. Try it and let us know if you agree. 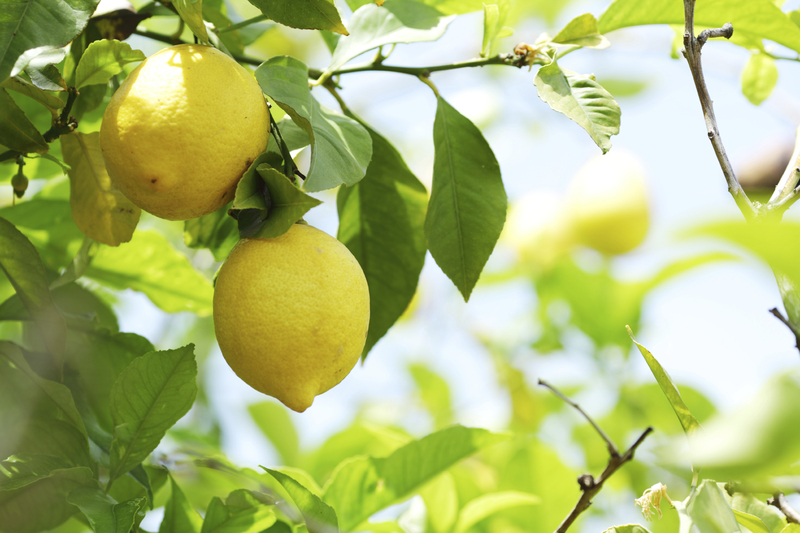 For our Limoncello and PURO D’ORO, we only use the best lemons from the Italian Amalfi coast. 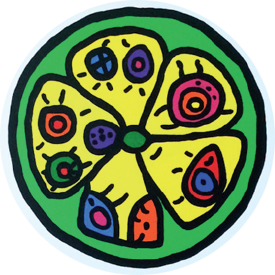 This unique, long and tapered lemon with a thick and wrinkled skin, has an intense perfume and sweet juicy fruit flesh. 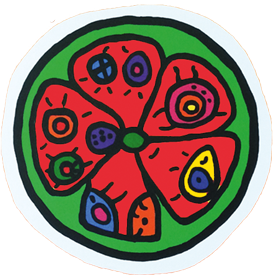 Since 1999 they have obtained the famous I.G.P. signature. (Indication Geographically Protected). The production takes 6 up to 8 weeks for the PURO D’ORO, to make sure that all the flavours, oils and colours from the lemons are used. 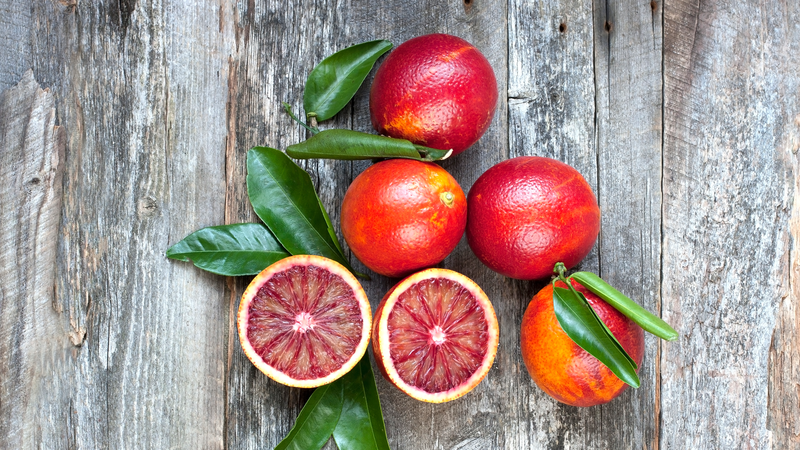 Our Arancello is made of Blood oranges form Sicily. 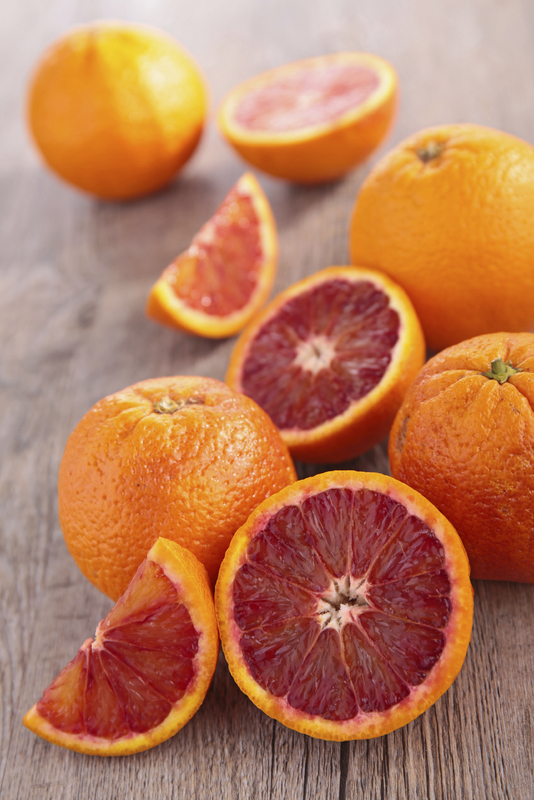 Blood oranges are so called for their red flesh and deep red juice. When ripe, their skin may also be red. Of course we peel our lemons and oranges by hand. By peeling by hand we make sure that only the top of the peel, containing the oils, flavours and colour, is used. Our natural production process gives an aromatic and full flavour to our liqueurs. Before we bottle the Limoncello or Arancello, the extract is filtered and mixed with sugar and water. From start to finish, we do it by ourself. 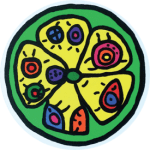 We believe that this is the only way to be in control of the whole process and guarantee the unique quality of this world class Limoncello & Arancello. Xquisito Arancello has a beautiful and intense orange colour, and the taste is 100% pure Orange, with a perfect balance of sweetness and a little bitterness. 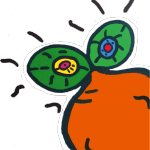 The nose of orange is very powerful. 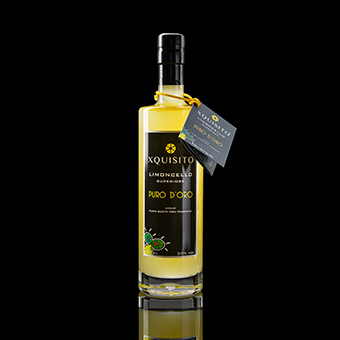 Xquisito PURO D’ORO is the ‘Grand Cru’ among other Limoncello’s. The difference is an immense amount of lemon peals and a longer production proces. The result is an intense deep yellow color, a powerful citrus bouquet and aromas of pure lemon. This Limoncello is for Limoncello lovers. Exclusive glass (made in Italy) for the most intense Xquisito tasting Experience. 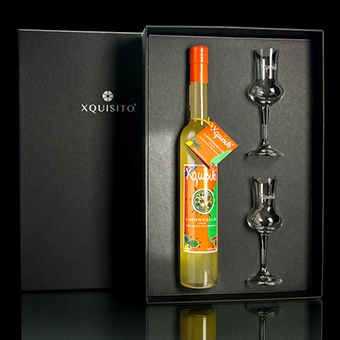 The luxury package contains a box with one or two bottles and two exclusive Xquisito glasses. finished with black textured paper. For further information please contact us at hello@xquisito.nl. An Exclusive and original gift to surprise friends and Business partners. The luxury package contains a box finished with black textured paper. 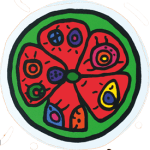 On this page you will find some of the possibilities. It is also possible to customize your gifts. Together we can create a perfect gift based on your wishes and Budget. 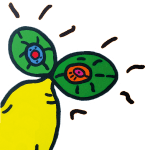 We vinden het geweldig dat je hebt gekozen voor Xquisito Limoncello&Arancello. 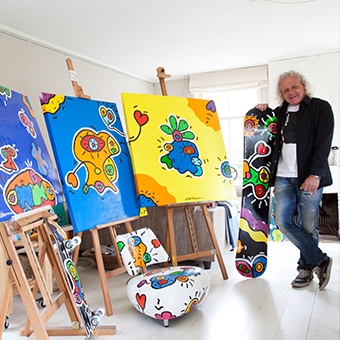 Indien je vragen of suggesties hebt, of je wilt proeven of bestellen, neem contact op via Hello@xquisito.nl.